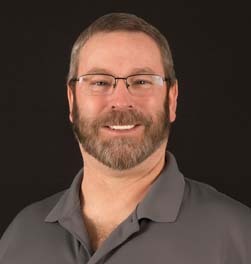 Kipper has transitioned from our sister company, Great Plains Appliance Parts, to become our Service Manager. 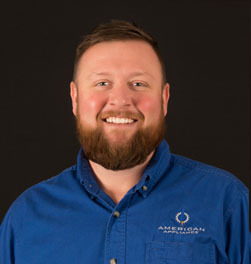 At Great Plains Appliance Parts, Kipper worked to streamline the process of researching parts and answering any installation questions from our technicians and CSRs. 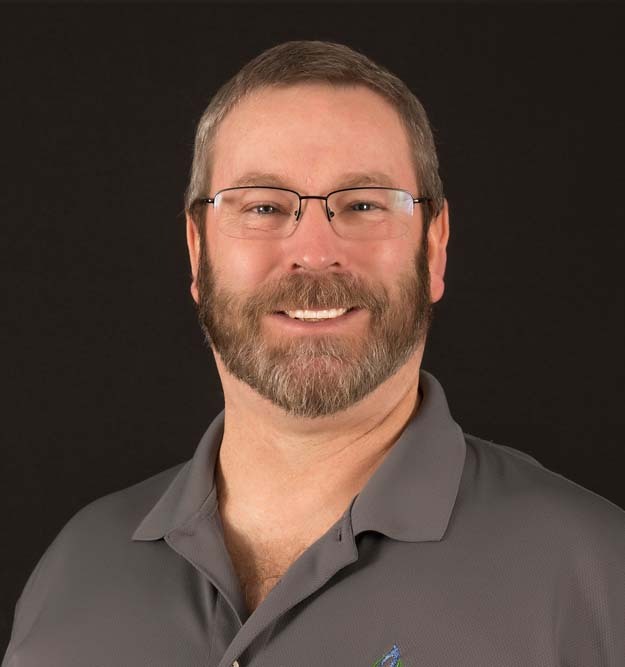 He has worked with Sub-Zero, Wolf, and ASKO at the distributer level for the past fourteen years as an installer, trainer, CSR, as well as sales support for designers, dealers, servicers and installers. To this day, his favorite part of his job is the people: both those he works with and the amazing customers of Sub-Zero and Wolf. Kipper is excited for the opportunity to interact with more of American Appliance’s customers and looks forward to tackling new challenges. 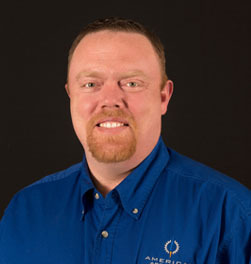 Jeff has been a technician for four years, and received Sub-Zero and Wolf training in Madison from the manufacturer. 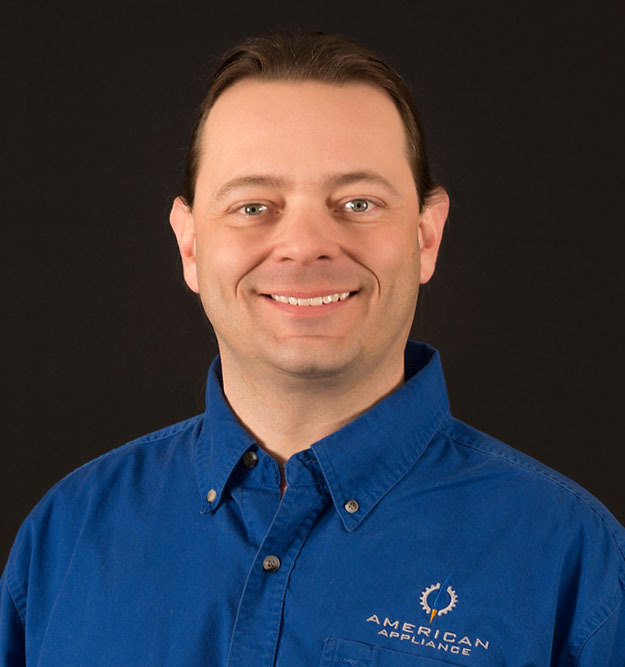 Initially attracted to working on Sub-Zero and Wolf appliances because of their workmanship and general quality, once he learned American Appliance’s core values, he knew he was in the right place. David has been a Sub-Zero and Wolf technician for two years, with extensive training at the Sub-Zero, Wolf and Cove headquarters in Madison. He loves working on high-end products, whose quality is backed up by glowing customer reviews. He also loves the great support structure at American Appliance, as no tech is ever truly alone in the field. 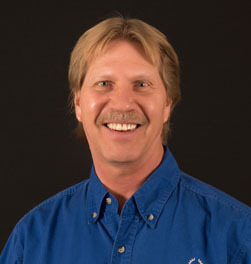 Joe has been a technician for 27 years, 13 of which he has spent working on Sub-Zero and Wolf’s amazing products. Having worked many years in the industry, he can confidently say that what American Appliance is doing in repair, and their approach to customer service, are totally unique. When he first read about American Appliance, he knew he wanted to work there. 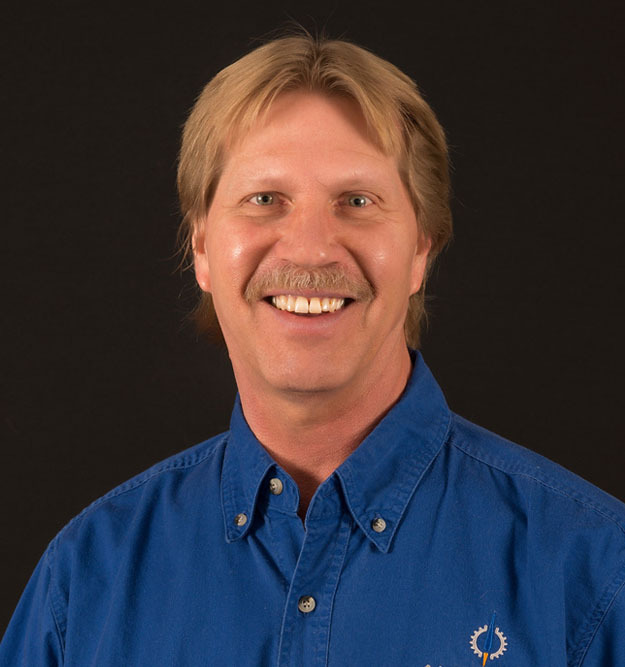 With 13 years’ experience as a Sub-Zero and Wolf technician, there isn’t much Doug hasn’t seen. He loves his job, loves the appliances he works on and the great customers. Most of all, he loves American Appliance, because it treats its employees with respect and integrity. The free donuts help too. Chris has been a Sub-Zero and Wolf technician for seven years, and the seven years before that he ran his own installation company as a sub-contractor for Sub-Zero and Wolf. 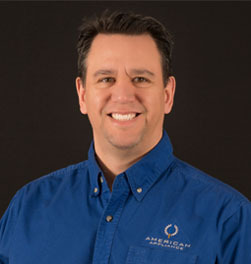 He loves being a part of the innovative Sub-Zero and Wolf community, and enjoys hearing the pride and excitement with which customers talk about their appliances. While he loved installation, he found himself attracted to the technical side of repair and the problem-solving that comes with it. 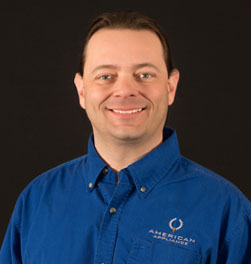 Working with the great team at American Appliance is a much-appreciated bonus. 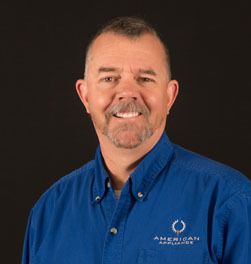 This is Bryan’s 13th year working for American Appliance on Sub-Zero and Wolf appliances, and his 28th year servicing appliances overall. 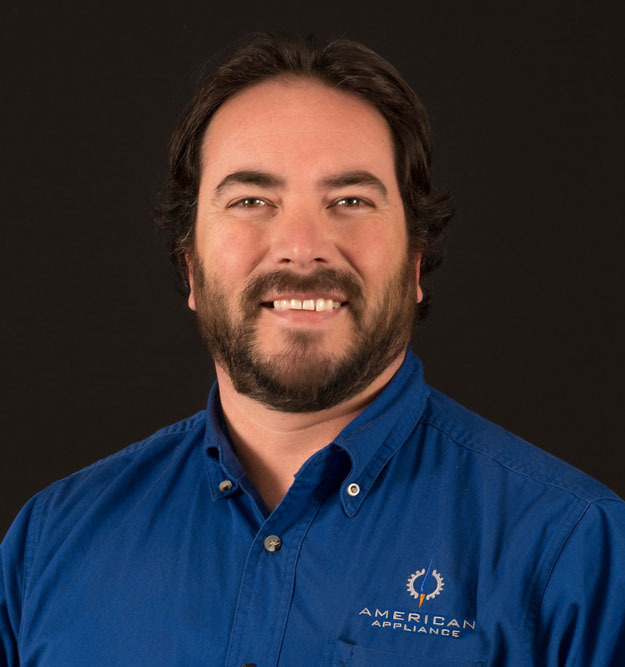 It was actually the appeal of working for American Appliance, and our focus on providing the best service experience possible for our customers, that led Bryan to become a dedicated Sub-Zero and Wolf service tech. He hasn’t regretted the decision for a moment. George has been a Sub-Zero and Wolf technician for five years, and was trained at Sub-Zero, Wolf, and Cove HQ, which he found to be an amazing experience! 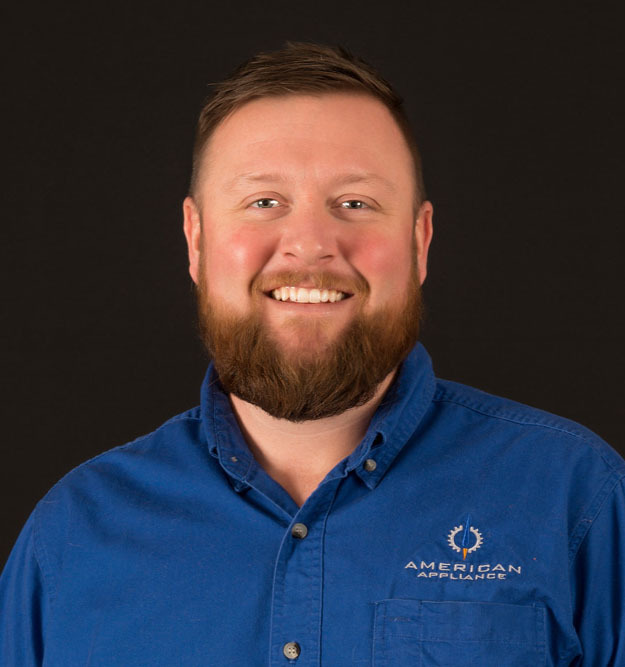 He loves the Sub-Zero, Wolf, and Cove company, the feel of their brand, the quality of their products, and all they stand for; it’s what led him to become one of their technicians. Lucky for him, American Appliance is truly an extension of the Sub-Zero, Wolf, and Cove company. 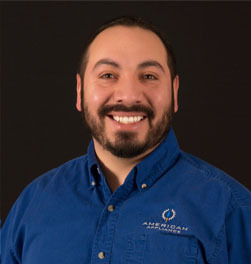 In 2018, George moved to the Roaring Fork Valley to become the Valley’s designated Factory Certified technician. He is excited to get to know the area and the wonderful people that live there. Greg is going on his 8th year as a Sub-Zero and Wolf technician. The unique service challenges posed by these intricately engineered appliances, and working to keep them in peak working order, is what got him hooked on the job. 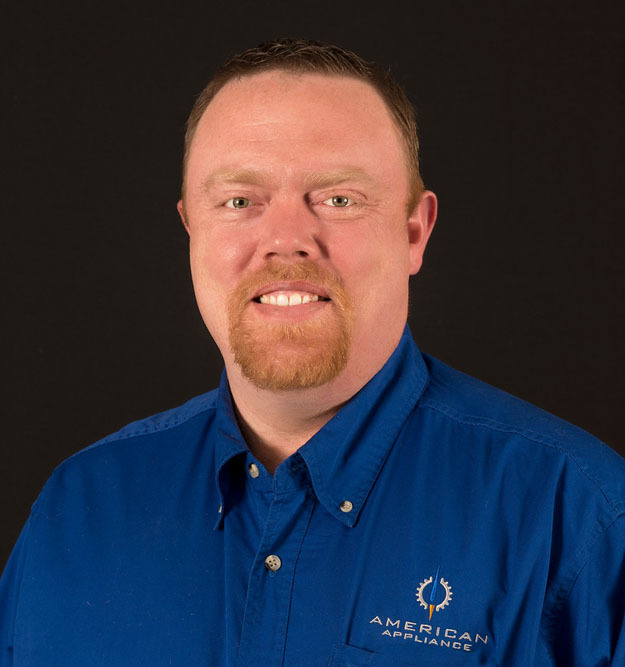 That said, the manufacturer training at Madison gave him the skills needed to meet the challenge, and the technicians at American Appliance share their experiences so all can continue to learn and improve.